In principle, the eight headings below represent my basketball coaching guide. 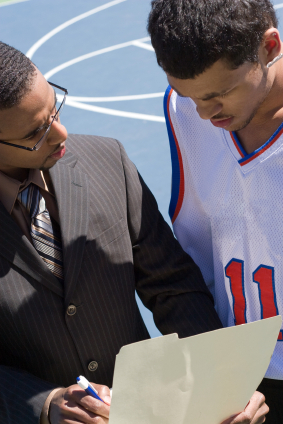 To gain the utmost from any training session a coach must plan his program carefully. It is no use going about it haphazardly in the faint hope that sudden inspiration will provide the answer. With beginners the accent will be on fundamentals. With experienced players it may be on a particular aspect of team play that proved suspect in a previous match. Whatever the level of skill, a common denominator of every training session should be an abundance of purposeful activity. The training session should assume a definite pattern with the COACH directing operations and the players responding fully to his demands. 1. A period of warming up. 2. Practice of individual skills–general and specialized. 3. 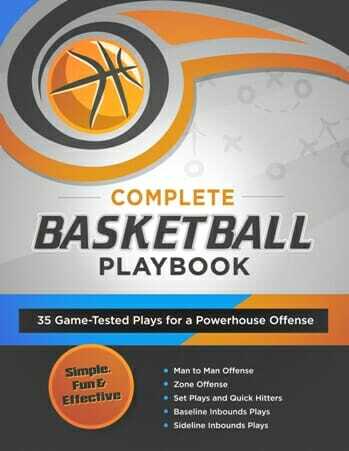 Practice of defense and offense fundamentals. 4. 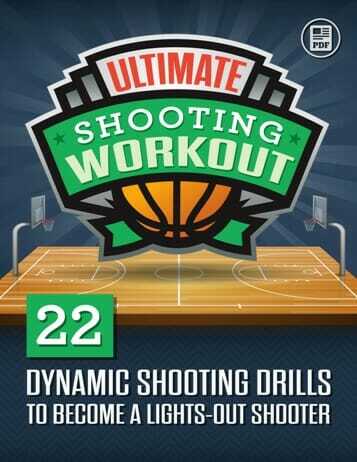 Drills in the application of the various skills and fundamentals. 6. A period of objective play. 7. A period of uninterrupted play. 8. A period for analysis and discussion. With the exception of number 1, I may choose to change the order, or omit certain items, depending on the needs of my players as I see them at any particular time. 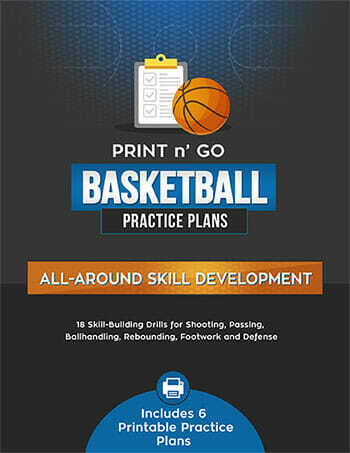 In principle, the eight headings below represent my guide to basketball training.